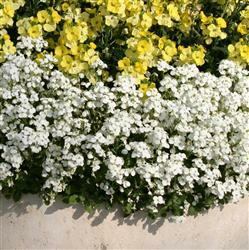 Clusters of tiny, pure white flowers with yellow eye accents are held like clouds above dark green foliage. 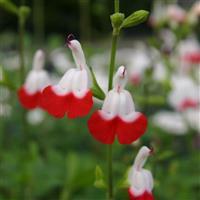 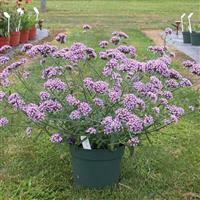 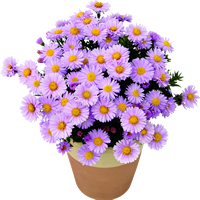 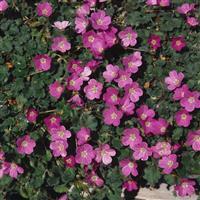 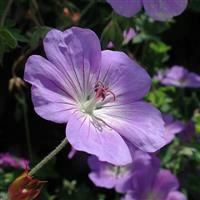 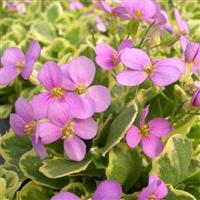 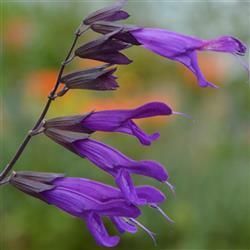 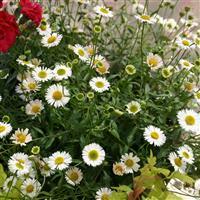 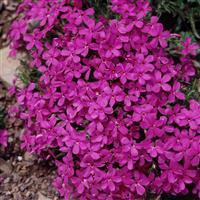 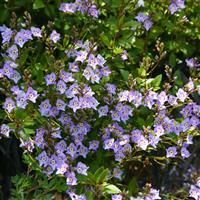 A round, compact habit and exceptional flowering longevity making this an outstanding spring flowering plant. 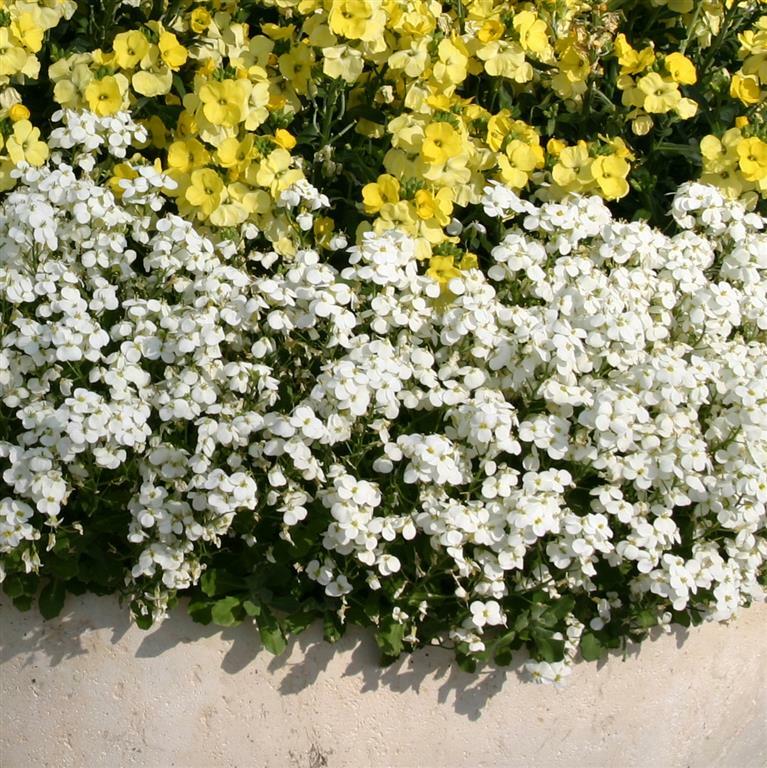 As with most of the alpines, this is truly versatile plant which can be used in the bowl or tub for the patio all year round, or in the border, rockery, or gravel garden.